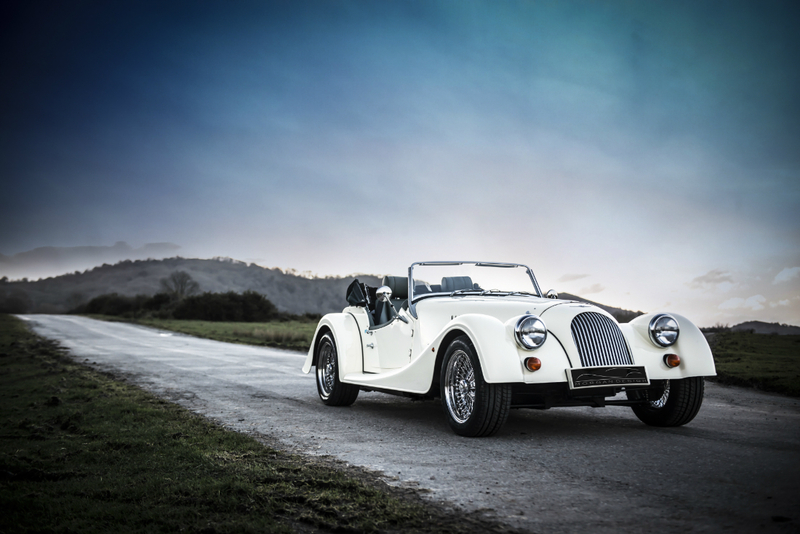 Morgan Motor Company has over 80 dealers worldwide and we are very proud to be associated with such a prestigious and exclusive brand. 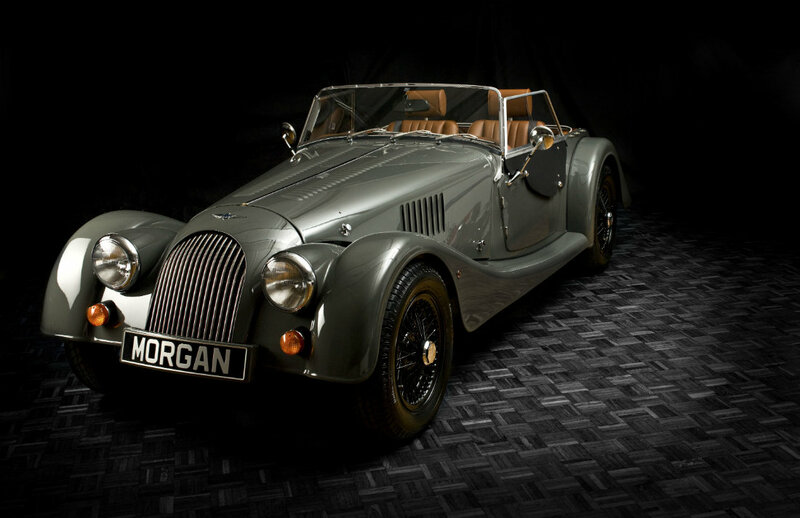 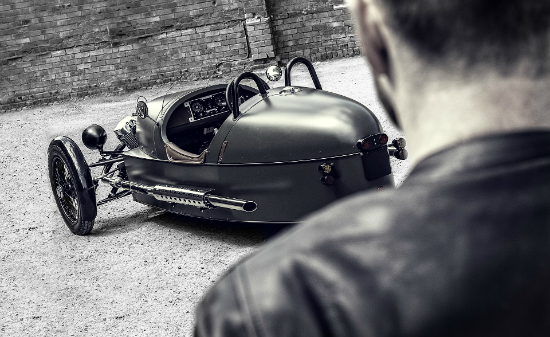 As your local Morgan dealer we are dedicated to protecting Morgan's heritage and values into the future. 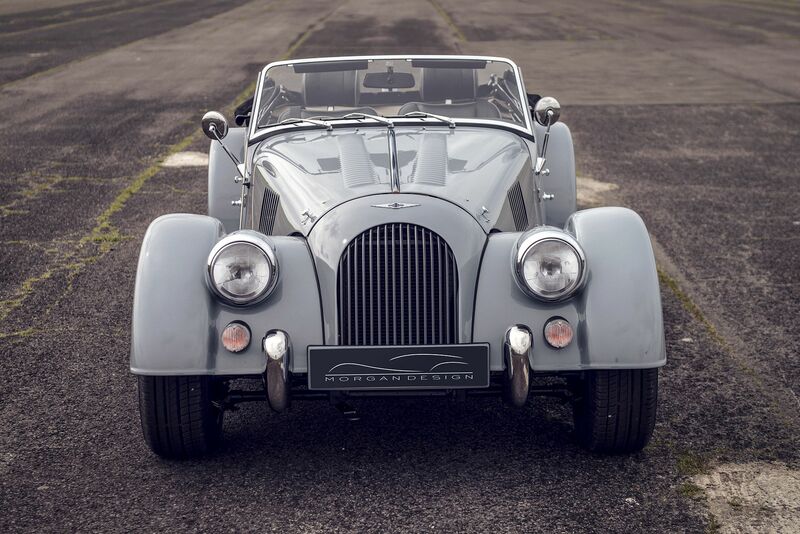 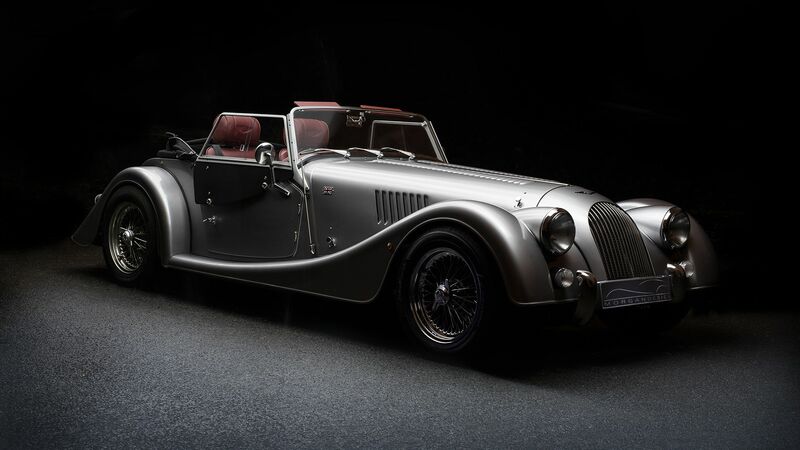 Just as everyone involved in the design and manufacture of Morgan cars is committed to the highest standards of quality, we as a dealer are committed to exceeding our customer's expectations through superior levels of service.